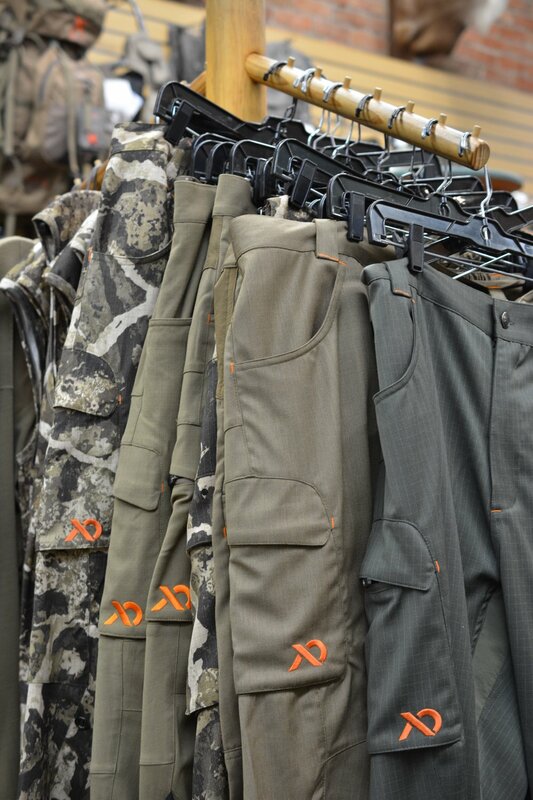 Gardenswartz Sporting Goods has you covered from the hike in to packing fresh meat out. 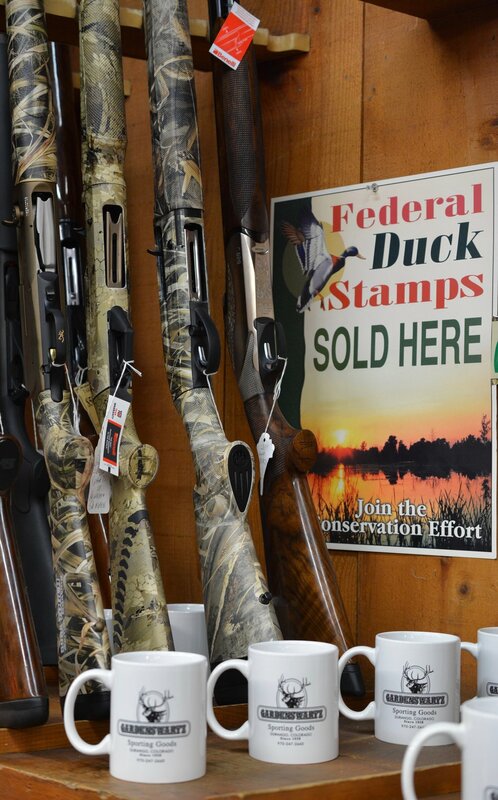 We offer a wide variety of firearms from rifles for trophy elk to shotguns for waterfowl. Colorado Parks & Wildlife as certified us to sell all licenses and tags for your next hunt.